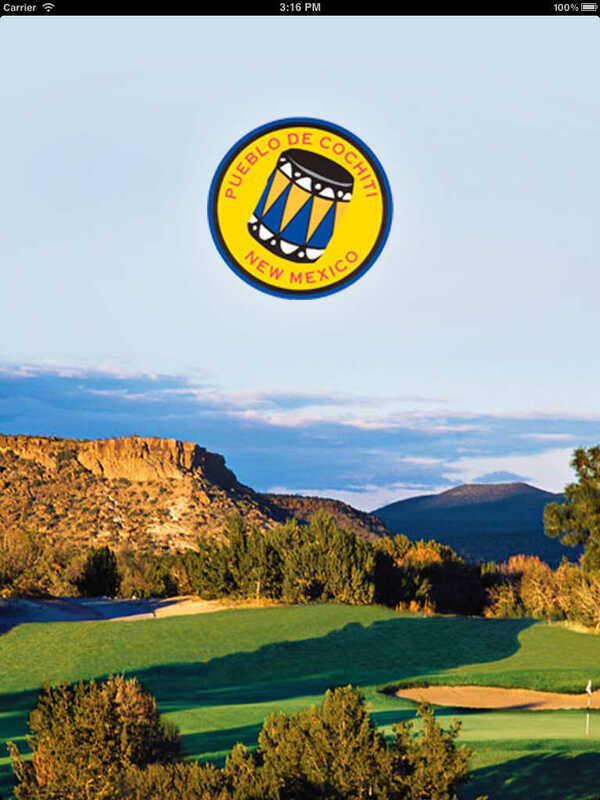 Download the Cochiti Golf Club App to enhance your golf experience on the course. - New games added to the scorecard. 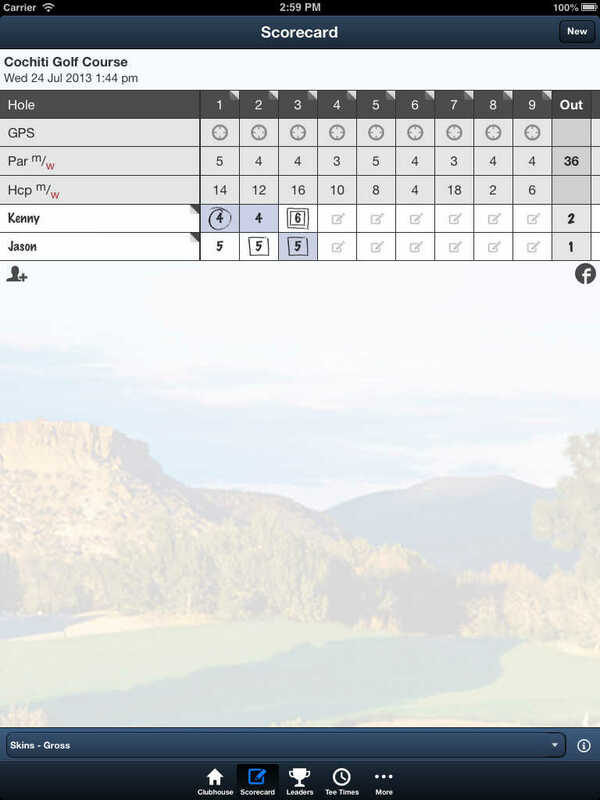 Match Play & Best Ball.